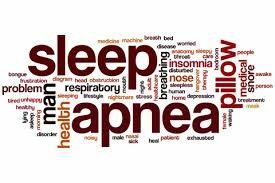 According to new research, air pollution may literally increase the risk of Sleep Apnea thereby causing some people to lose sleep. The study has been published online in the Annals of the American Thoracic Society. Martha E. Billings and co-authors have reported a link between obstructive sleep apnea and increase in two of the most common air pollutants: fine particulate pollution, known as PM2.5, and nitrogen dioxide (NO2), a traffic-related pollutant.